Back in February we reviewed the “Kindness / Swallow The Sky” single by experimental U.K. electronica artist Stewart Green who releasing music under the moniker of Carnivals. The “Kindness / Swallow The Sky” single followed the release of 5-song ‘Humility’ EP from August 2012, the ‘Absences / Ino (Parts 1 & 2)’ single from January 2012, and the 4-song debut ‘Mavi Kara’ EP, which dates back to March 2011. Carnivals is now prepping the release of a new EP entitled ‘Yearn’ and have just shared the title track and put simply “Yearn” is Carnivals’ greatest moment to date. “Yearn” is much more song oriented than the previous single, which were score pieces as much as they were songs. Once again, Carnivals explores mood, texture and ambiance, however its pop qualities cannot be denied. Now based in Australia, Carnivals seems to have been taken by the sights and sounds. Reverb and delay soaked piano tinkering create an atmospheric landscape before heavy hip-hop beats enter and immediately give the song a pop groove and shuffle. Pitch-shifted vocals emerge next creating a nostalgic and otherworldly feel ala Burial. A deep sub-bass resonates beneath the track while shimmering pads and chimes further coat the mix to giving the song a sense wonderment. All in all “Yearn” is a brilliant new track that sits comfortably alongside Australian electronic artist, Flume. 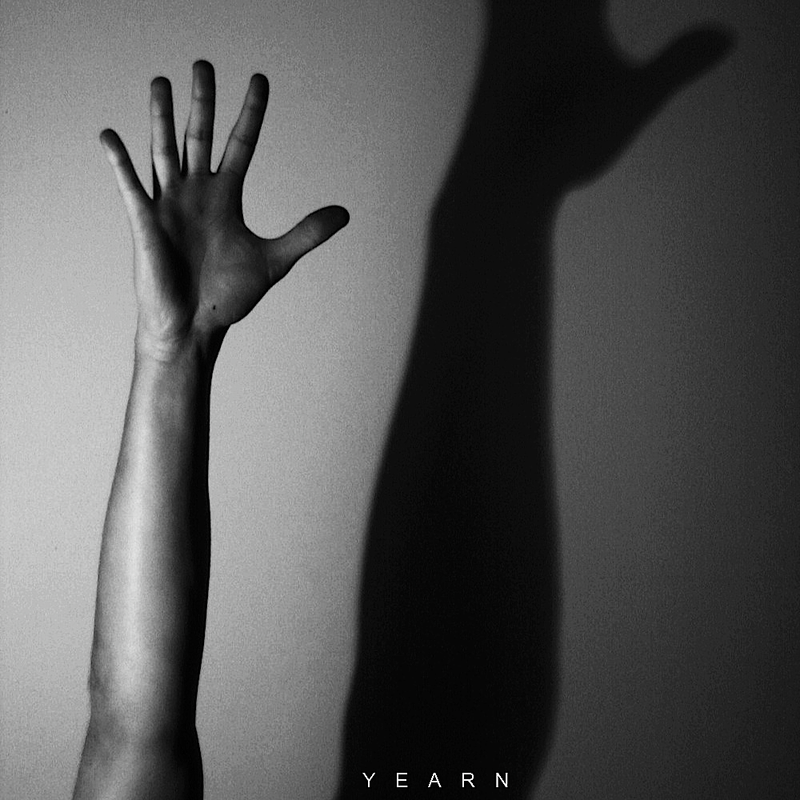 The ‘Yearn’ EP will be available 30th September through Carnivals’ website.